--- there seems to be a noticeable shift towards sharpenable lip color --- as I noticed amongst Clinique, Revlon, Max Factor, Happy Skin and now, Bobbi Brown. I wouldn't be surprised though, it's much easier to just have a lip liner and lipstick in one though there would definitely be days that one would crave for a slab of creamy, buttery lip color. 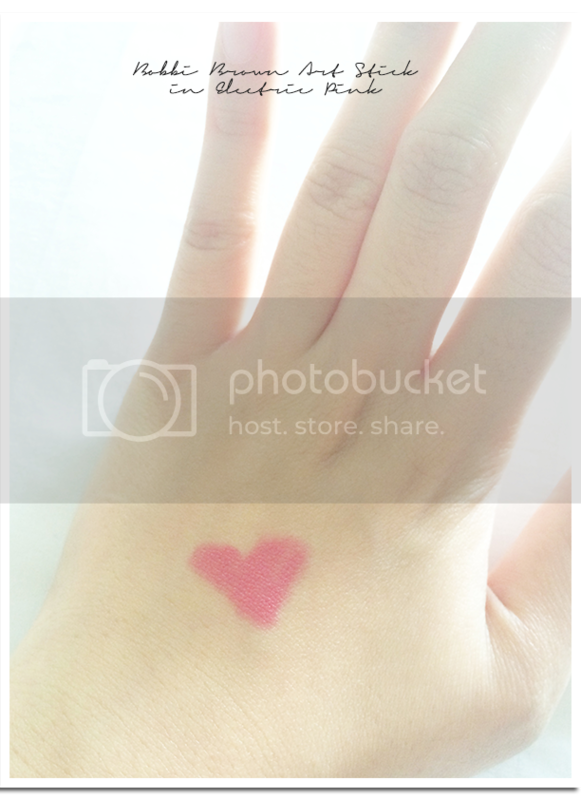 And then there are days when you want that perfectly lined, bright lip. 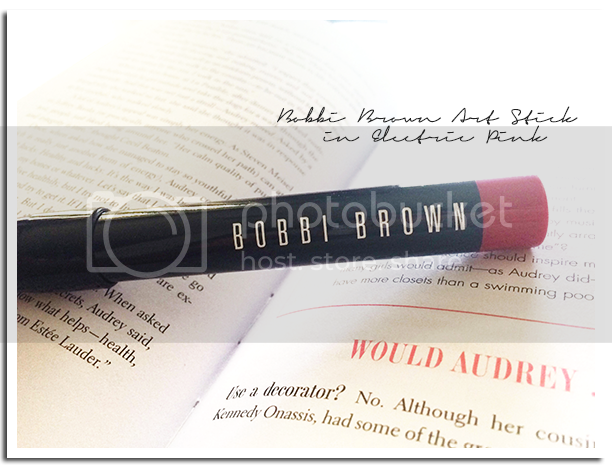 My favorite makeup master, Bobbi Brown, released a line of art sticks this month and oh, I just want to take a white canvass and draw. 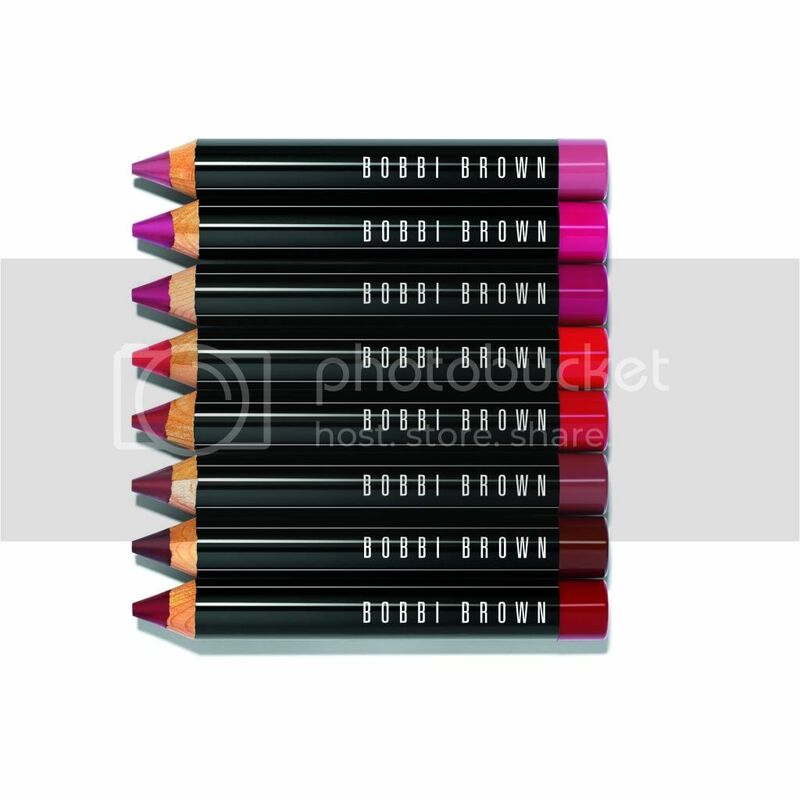 When it comes to streamlined, classy makeup, Bobbi does it the best and the truth is, Bobbi Brown makeup is just the kind you'd be proud to whip out in a ladies' room full of women. Lipstick meets liner-get ready for the greatest multi-tasking lip around. 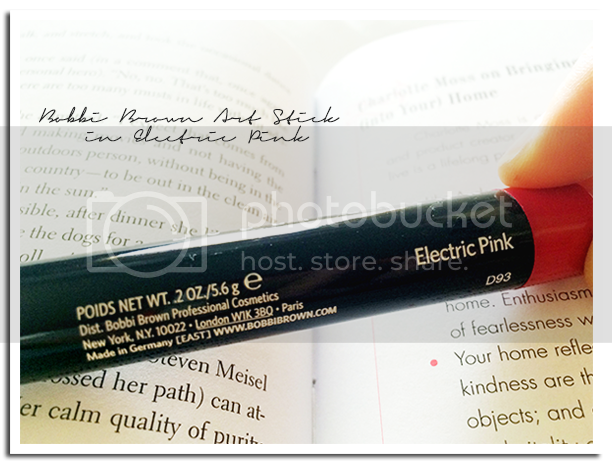 This chunky pencil glides on effortlessly and delivers a creamy matte finish to instantly punch up any look. In 8 statement-making shades: Rose Brown, Sunset Orange, Cherrywood, Electric Pink, Dusty Pink, Cassis, Harlow Red and Bright Raspberry. 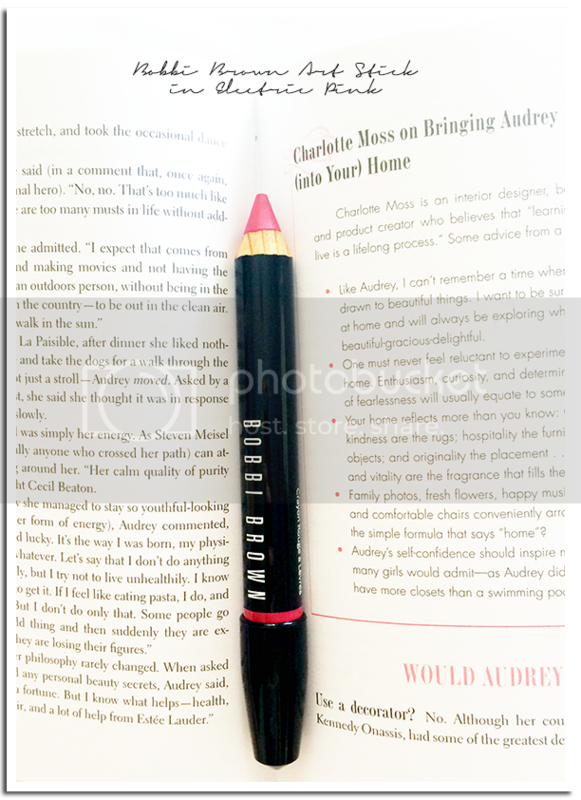 I was initially scared the pencil would tug at my lips but it was the smoothest lip color ever. Can't wait to use it this morning! 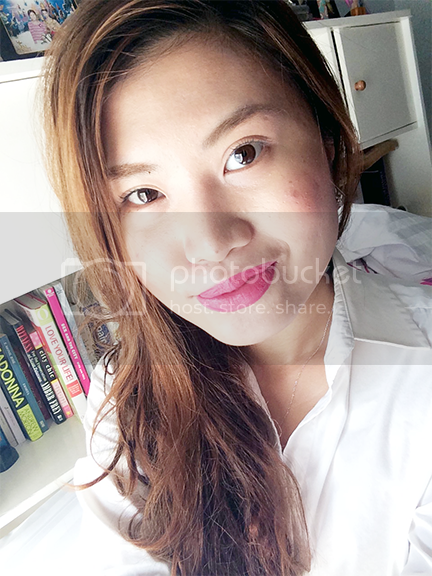 It's available at all Bobbi Brown stores for PHP 1,500.